Get ready to hatch’em all! Easter is just around the corner which means the return of Pokemon GO’s Eggstravaganza event! This year’s Eggstravaganza event will run from April 16th to April 23rd. 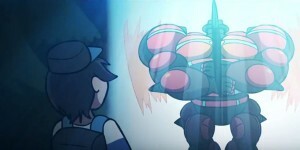 During the Eggstravaganza event, you will be given the chance to hatch plenty of Pokemon. Especially Pokemon such as Pichu, Smoochum, and Magby from 2km Eggs. 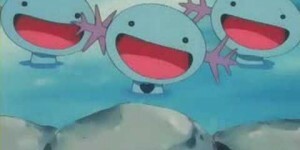 There is also promises of new Pokemon that could be found in in Eggs. If you are really lucky then you may get a visit from the Easter Bunny in the form of Buneary. Especially because you may encounter a Shiny Buneary. 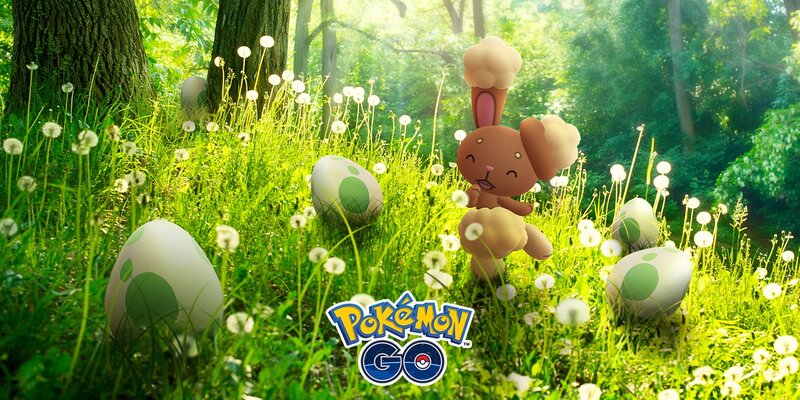 Lastly, there will be plenty of Egg focused Field Research tasks during the event. ← New English TCG Set for August!